If you’re in need of professional janitorial services, there’s only one team to choose. Monarch Building Services offers janitorial services to the city of El Paso and surrounding areas. As a locally owned and operated team that’s been in business since 1978, we know exactly what our city needs. No job is too big or too small for us. So go ahead, contact Monarch Building Services today for a free estimate. With our janitorial services, your building will reach the level of cleanliness and organization you’ve been after. Monarch Building Services offers the full range of professional janitorial services. 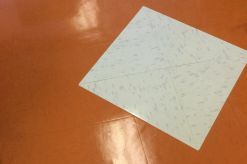 Our janitorial team will come by on a regular basis to keep your professional spaces clean. Kitchens, break rooms, and cafeterias will receive a full clean. From there, our team will clean the carpets and hard surface floors professionally. We will also clean the workspaces, desktops, and computer rooms. 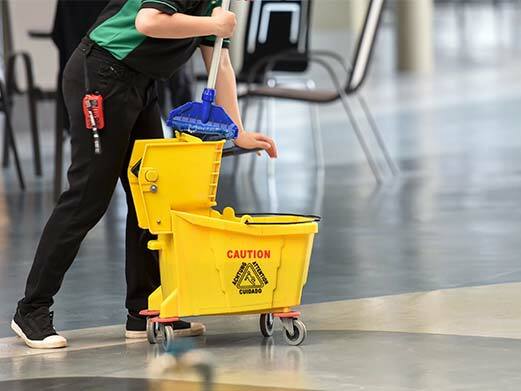 In order to keep the areas as clean as possible, we will dust and wipe every surface and empty all the trash receptacles in order for your building to always be ready for whatever comes its way. Our professional janitorial services won’t stop at the interior of your building. 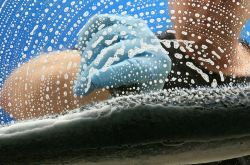 We well also ensure that the exterior of the building is completely clean. Our team offers high-grade window cleaning as well as professional floor cleaning services. Once we’re done with your building, it will look incredible. The best way to keep a building running smoothly is by making sure it’s clean and organized. Let our team take care of the dirty work. No longer will you have to worry about making sure your building is clean and presentable. We are ready to exceed your expectations! Choose Monarch Building Services in El Paso, Today! At Monarch Building Services, we strive to offer the best service. Customer satisfaction is integral to us as well. 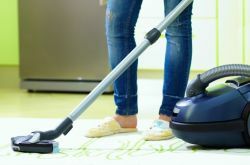 For this reason, we have references available from past clients who can attest to the quality of our supervised professional janitorial services. A clean building is necessary for all those within it to thrive and succeed. Monarch Building Services is proud to offer this service to El Paso. We are able to offer our services to work around your schedule. Give us a call today for a free estimate. Before long, you’ll see the benefits that come from professional janitorial services.